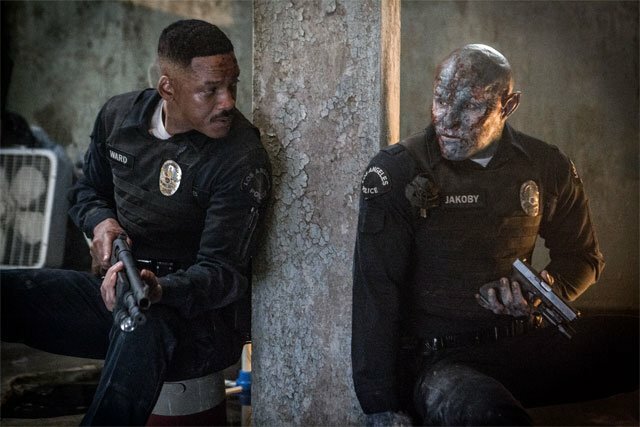 The Netflix original film Bright, starring Will Smith, Joel Edgerton and Noomi Rapace, will premiere on December 22,and today we have a new trailer. The crime drama is set in a world where orcs and fairies co-exist with humans. You can check out the Bright trailer in the player below! Bright is Suicide Squad director David Ayer’s next project and will be coming to Netflix on December 22. The film re-teams Ayer with Suicide Squad star Will Smith and is also headlined by Joel Edgerton (The Gift, Exodus: Gods and Kings) and Noomi Rapace (The Girl with the Dragon Tattoo, Prometheus). The Netflix original film stars Will Smith, Joel Edgerton, Noomi Rapace, Lucy Fry, Edgar Ramirez, Ike Barinholtz, Enrique Murciano, Jay Hernandez, Andrea Navedo, Veronica Ngo, Alex Meraz, Margaret Cho, Brad William Henke, Dawn Olivieri, and Kenneth Choi. The film is written by Max Landis. David Ayer, Eric Newman, and Bryan Unkeless serve as producers. 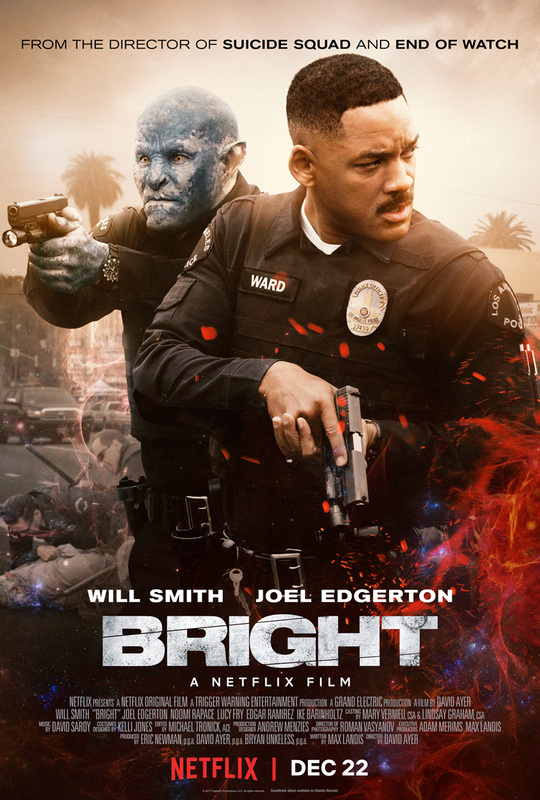 What did you think of the Bright trailer? Let us know in the comments.